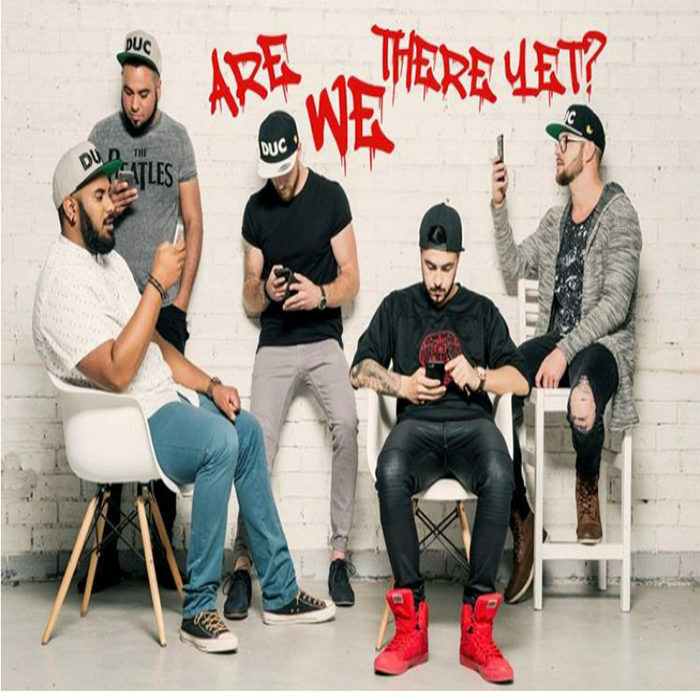 Rubber Duc burst onto the SA music scene in March 2014 when their first single hit the number 2 spot on the 5FM and ECR charts! “AIN’T NOBODY GOT TIME FOR THAT” was inspired by the YouTube clip of Sweet Brown that went viral worldwide. The song is a satirical look at living in South Africa today and a humorous take on current issues... All the stuff we simply don’t have time for!